Now all I need is snow. If it’s going to be this cold, I want some snow to go with it. But until that happens, I’ll settle for this. Add the canola oil to a large Dutch oven and heat it over medium-high heat. Cook the raw chicken breasts in the oil, stirring frequently, until done. Add the peppers, onions, celery, and garlic and saute until soft and fragrant, about 5 minutes. Season the vegetables with salt, and pepper, to taste. Add the cumin and chili powder and continue to saute for 1 more minute to toast the spices. Stir in the chicken stock, and lime juice and bring to a simmer. Stir in the cilantro and simmer until heated through, about 5 more minutes. Serve the chili in individual bowls topped with a dollop of sour cream, crushed tortilla chips, and lime wedges. While enjoying this, we settled on plans this weekend. After several years of saying “I wish schedules would work out”, we finally made them work. 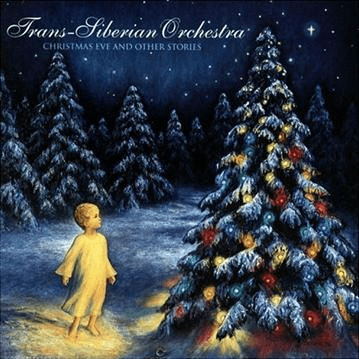 We are going to see the Trans Siberian Orchestra in Memphis this weekend. Yes…two trips to Memphis back to back. That is the closest concert location this season and it just worked out that Stephen’s work schedule was open for these two days. 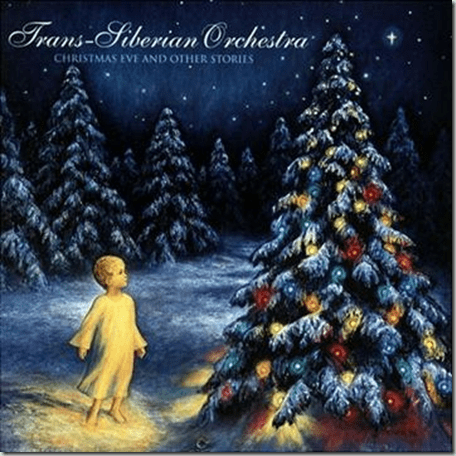 I’m ready for some live Christmas music!! Isn’t soup weather just the greatest? I am adding this soup to my “to-make” list. I love the addition of cilantro! 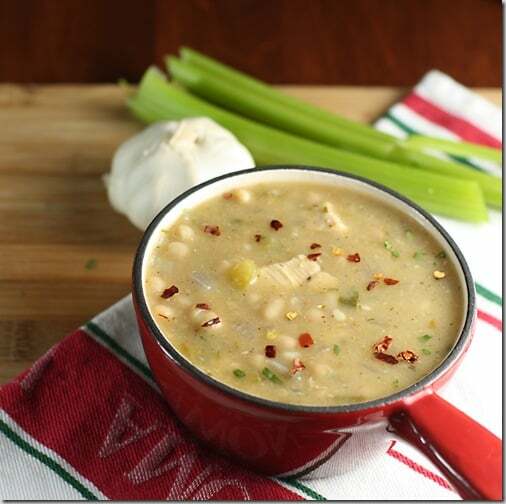 I LOVE White Chicken Chili & make it all the time. Enjoy checking out other people’s versions! For some reason I hardly ever add fresh jalapeno to mine… was a great twist on my favorite! Thanks for stopping by! I am not the biggest fan of jalapeno, but this little bit of fresh pepper really makes a difference.